Federal, state, and local officials toss a ceremonial shovel of soil at the future site of the Veterans Health Care Center in Eugene. DeFazio joined Veterans, both of Oregon’s Senators, as well as local officials and Veterans Administration Roseburg Director Carol Bogedain. 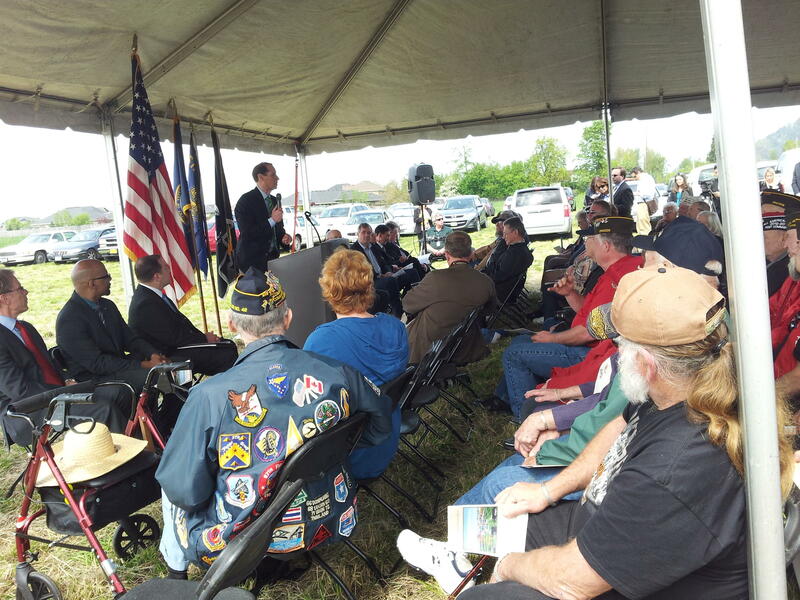 Oregon Senator Ron Wyden speaks to Veterans at VA health facility groundbreaking in Eugene. 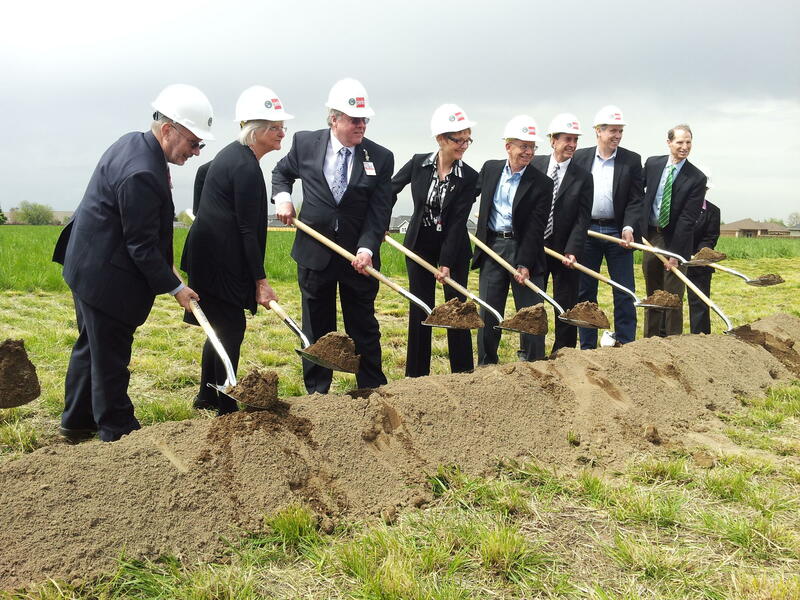 The facility will also offer dental, optometry and a dispensing pharmacy. The new health care center is expected to open in July 2015. 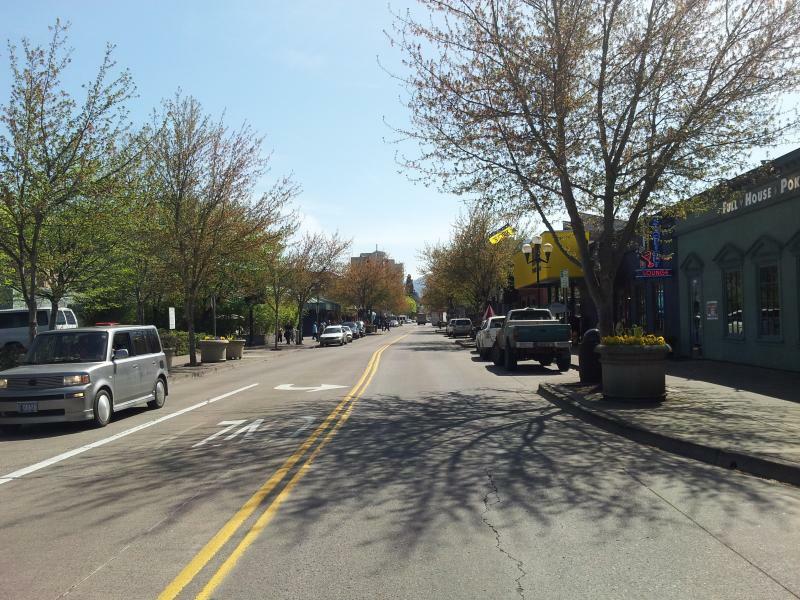 This month, the City of Eugene’s Human Rights Office, in conjunction with the Eugene Police Department, released a report documenting bias-based incidents and criminal activity in our Community. It found there were 55 incidents reported in 2013 – ranging from acts of physical violence to vandalism targeting people based on race, national origin, disability, sexual orientation, and religion. 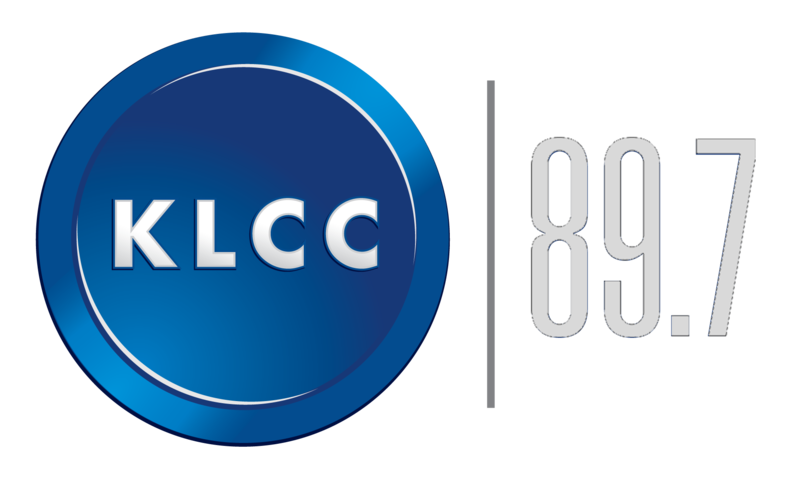 KLCC’s Jes Burns speaks with Michael Kinnison, manager of the Eugene Equity and Human Rights Office. Lane County's District Attorney says lack of law enforcement capacity contributed the release of a man accused of killing two people over the last few weeks. Eugene Police arrested Ricardo Cheney on drug and firearms charges on March 6th. 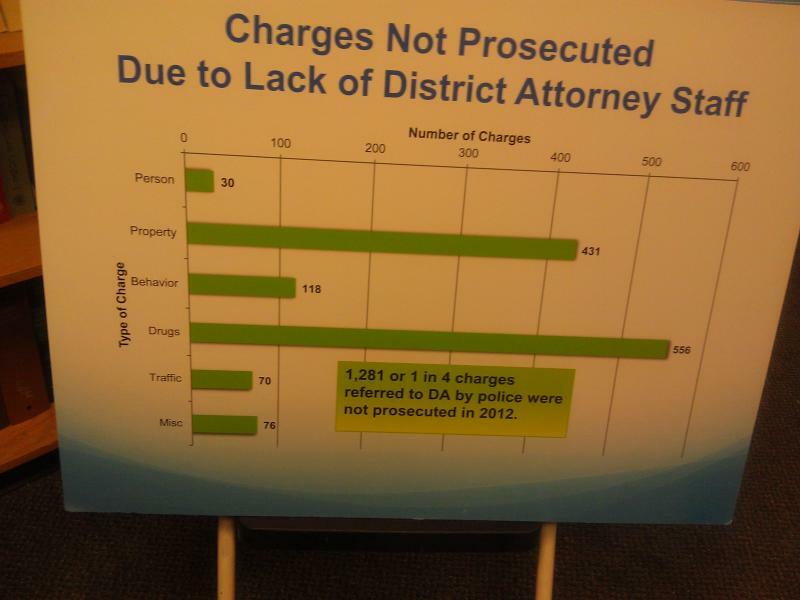 The DA's office said it chose not to file charges because the crime involved no violence or threat of violence and fell below the current local threshold for prosecution.